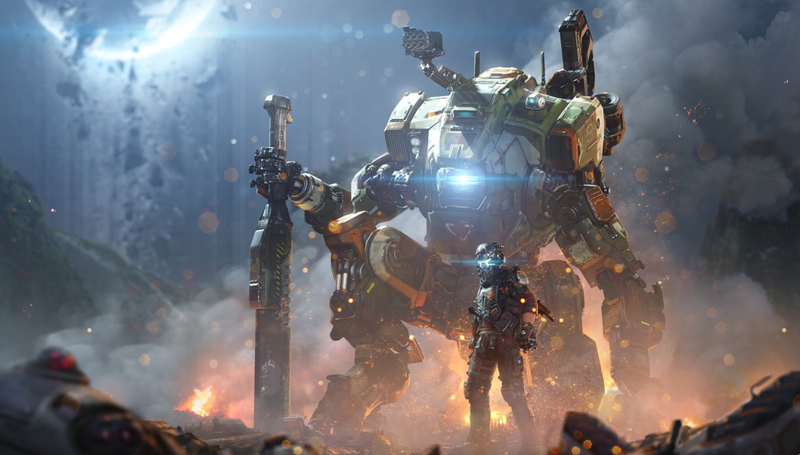 Outlining future plans for Titanfall 2, developers Respawn Entertainment made a blog post talking about what sets their game apart from other shooters. A big one? No paid multiplayer DLC or season pass. The team stresses that there will be no additional cost to players after they purchase the game. Player who pre-ordered will get three days early access to the multiplayer map ‘Angel City’ before it is released to everyone else. This practice stands in stark contrast to games like Battlefield 1, which offers a ‘Premium Pass’ that will give players access to DLC as it releases over time. The pass is a pricey $49.99. Respawn Entertainment seems pretty fed up with these sorts of practices if a recent tweet is any indication. Looking at Respawn Entertainment’s decision, I’m pretty pleased that they are focusing on players and making sure everyone has the same experience. For players strapped for cash or simply sick and tired of long term DLC packages in their games, this is definitely a refreshing change of pace. Titanfall 2 releases tomorrow on the PS4, Xbox One, and PC. I will have a review of the game up on Monday.